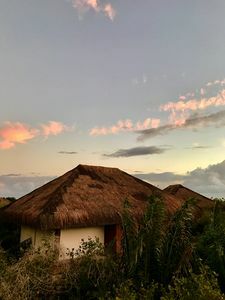 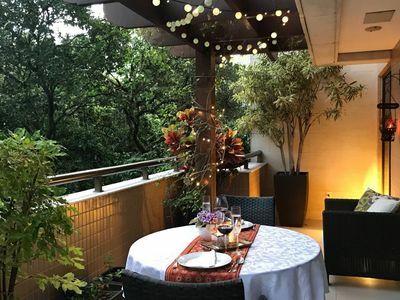 Stay at the Tivoli Ecoresidence and enjoy all the infrastructure of one of the best resorts in the country with great comfort, convenience and several attractions. 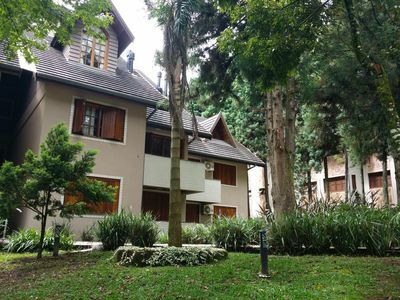 The house has 03 complete suites decorated, living room overlooking the woods, American kitchen equipped and terrace with pool, toilet. 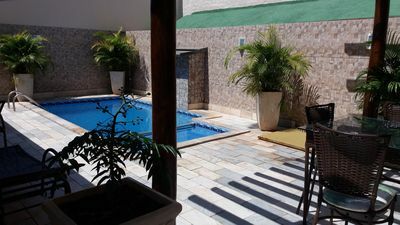 The guest can access in a few minutes the entire Tivoli complex and enjoy the restaurants, shows, swimming pools and spectacular beach, in addition to all the sporting part. 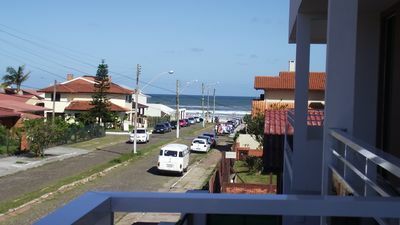 It is located next to the village of Praia do Forte with excellent restaurants, boutiques, supermarket, Tamar project, whale museum etc. 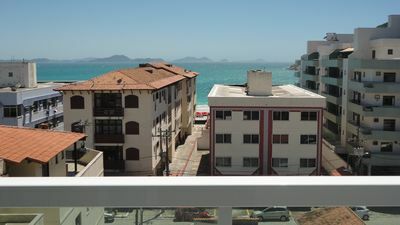 New Apt with a great location! 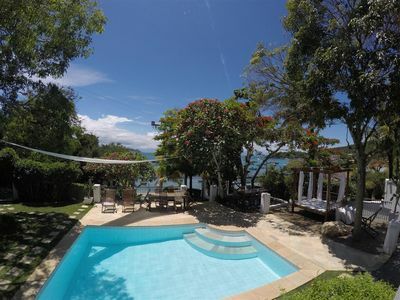 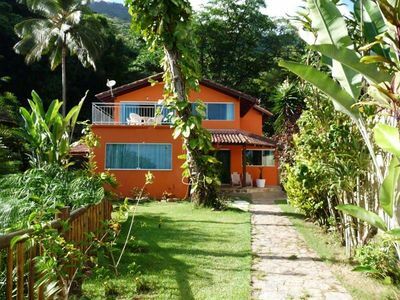 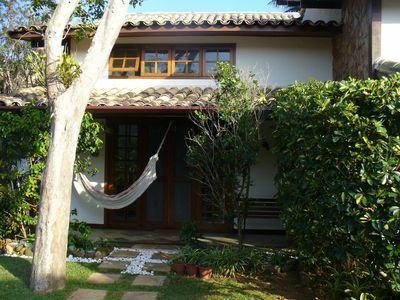 Luxury and comfort on Ilha Grande for up to 12 people. 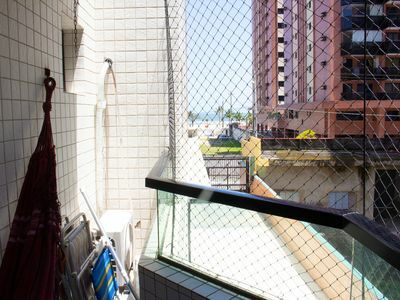 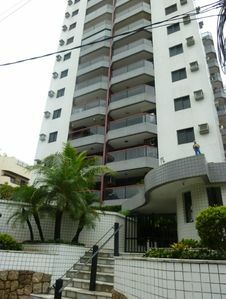 APTO GUILHERMINA - AIR CONDITIONING WITH SIDE VIEW TO THE SEA. 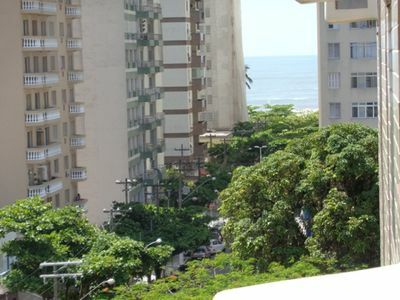 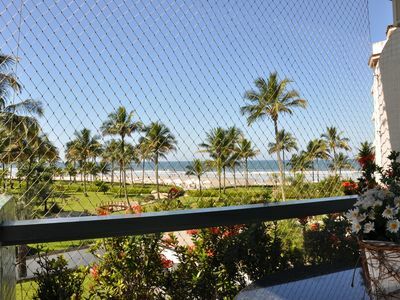 Apartment on Pitangueiras beach, 10 minutes from Shopping la Plage. 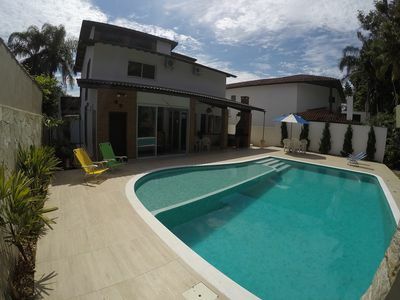 DANIEL SEASON HOUSE- 3 minutes from the park, pool, air, Wi-Fi, billiards and TV. 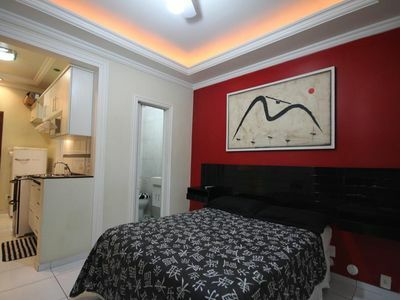 Cozy apt of bedroom and living room with lovely sea view, with Wifi and Sky. 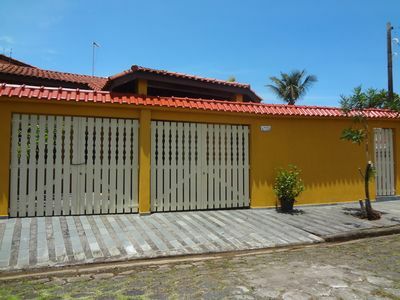 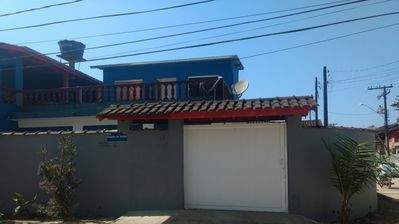 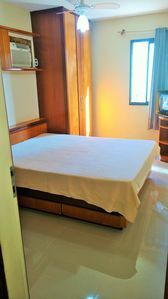 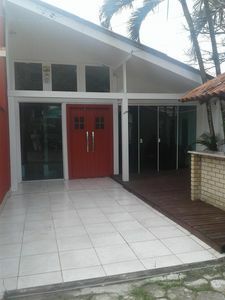 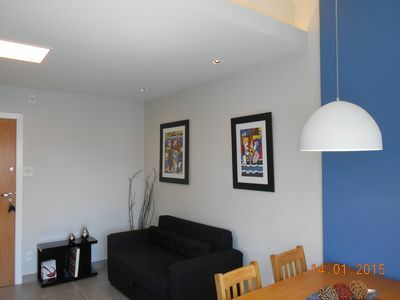 Beautiful house with 2 bedrooms (1 suite) near the sea! 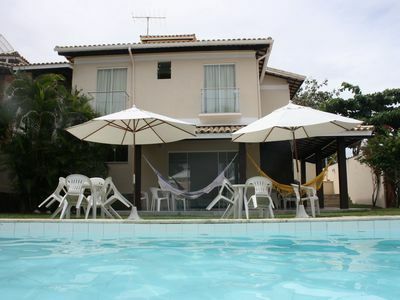 Your leisure a few steps from the sea, in Praia da Cal, 5 great aptos of 1 and 2 bed.